Alfred Torppa was the clerk for the society. 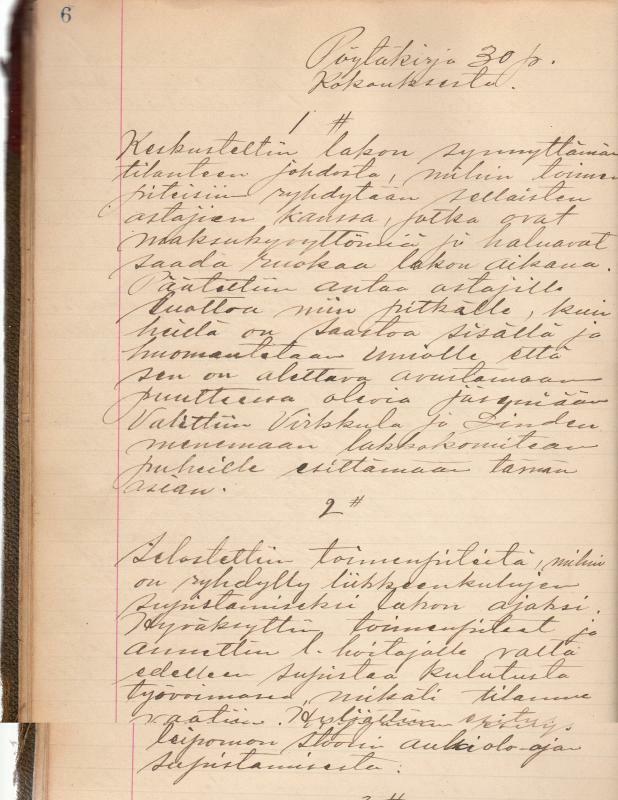 These ledgers, written in Finnish, are minutes of the monthly meetings. The Cooperative store was on Main St. and the restaurant was functioning upstairs. 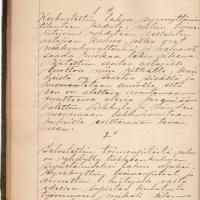 “Board of Directors Minutes 1919 - 1921 United Cooperative Society,” Maynard Historical Society Archives, accessed April 24, 2019, http://collection.maynardhistory.org/items/show/6219.